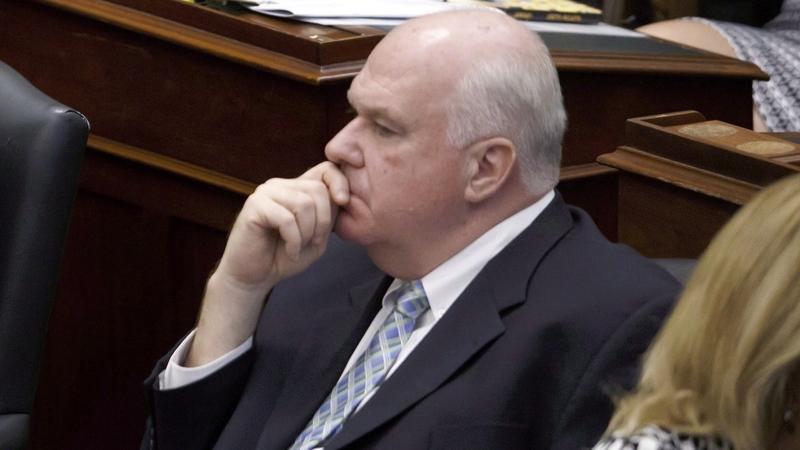 TORONTO -- Ontario Progressive Conservative legislator Jim Wilson has resigned from cabinet and the Tory caucus "to seek treatment for addiction issues," a spokesman for Premier Doug Ford said Friday evening. Wilson's resignation from his post as minister of economic development, job creation and trade is effective immediately, Simon Jefferies said in a brief statement. Government House Leader Todd Smith will take over Wilson's portfolio "on an interim basis," Jefferies added. Just hours before his resignation was announced, Wilson, 55, appeared with the premier at a border crossing near Sarnia, Ont. The two were photographed alongside two other Tory politicians in front of a sign advertising Ontario as "Open for Business." First elected in 1990, Wilson represents the riding of Simcoe-Grey on Georgian Bay. When the Progressive Conservatives swept to power under Mike Harris in 1995, Wilson was appointed minister of health and later became the energy, science and technology minister. He also served under then-premier Ernie Eves in various portfolios, including briefly in environment. He was elected interim party leader in July 2014 following Tim Hudak's resignation, a role he held until Patrick Brown took over as leader the following May. According to a biography on his website, Wilson was raised in Alliston, Ont., and lives in Wasaga Beach. "Jim Wilson has been my friend for 13 years and was my seatmate for many years. 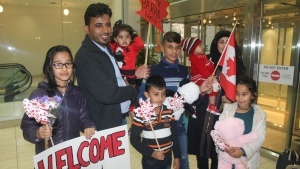 I hope he gets the help and peace he deserves," Social Services Minister Lisa MacLeod wrote on Twitter. "I thank him for 30 years of service and for being our interim leader in the last parliament." Wilson's office did not immediately respond to requests for comment Friday evening.